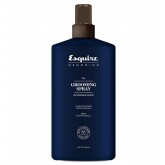 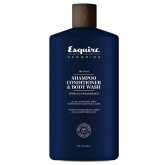 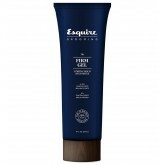 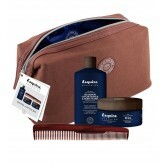 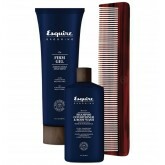 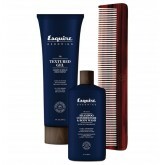 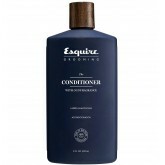 Esquire Grooming is a water based formulation along with unique blend of ingredients, that promotes ..
Travel Kit Includes: 3-In-1 Shampoo/Conditioner/Body Wash 3oz The Wax 3oz Travel Size Dual Comb.. 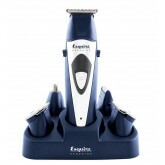 Description: A five-piece trimmer set that provides power, precision, control and versatility. 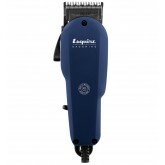 Inst.. 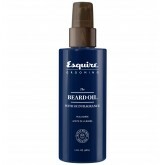 Beard oil has multiple functions: It hydrates your beard and moisturizes skin, thus softening whiske..
A rotary motor glides through wet or dry hair easily allowing for better control and precision cutti.. 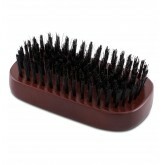 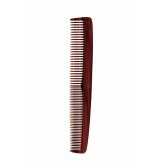 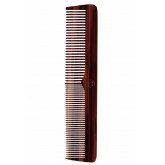 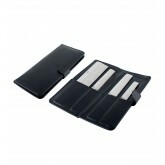 Kit includes: All Purpose Cutting Comb Standard Cutting Comb Tapered Cutting Comb Flat-Top Cut.. 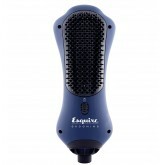 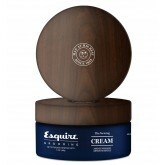 Details: The Brush Dryer – think of it as a brush with the added benefit of drying as it styl..
Descriptions: Esquire Grooming is a water based formulation along with unique blend of ingredients,..